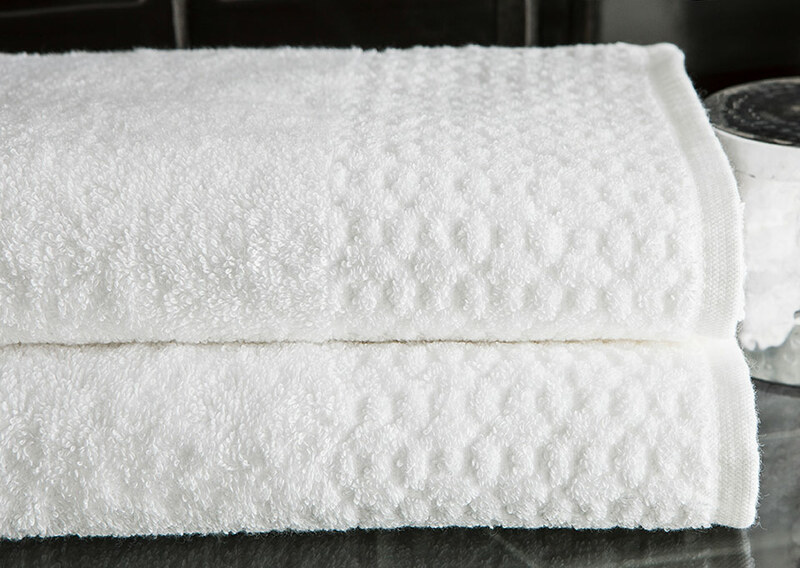 We believe the everyday essentials should be your most luxurious, so we select pure cotton towels for our Sofitel guest rooms that remain soft to the touch over time. 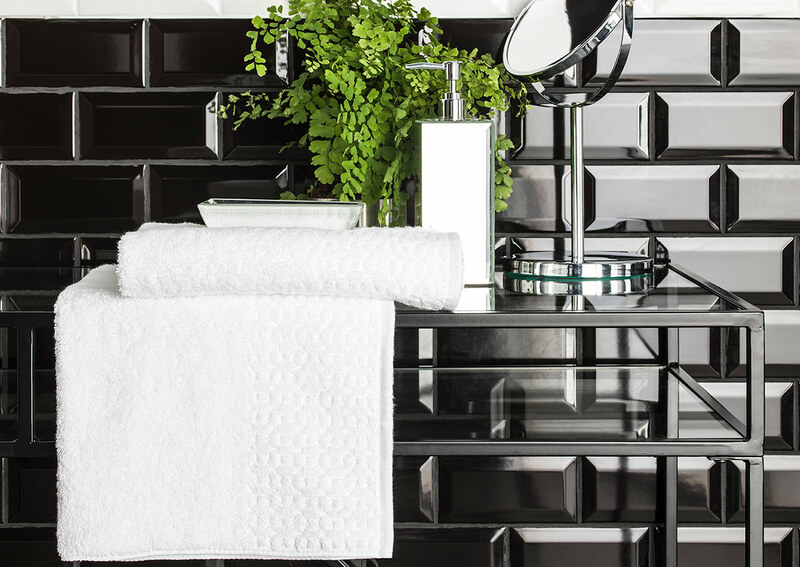 A woven lattice pattern graces the border, giving the average white towel a welcome kiss of style. It’s the little details that make life sweeter.